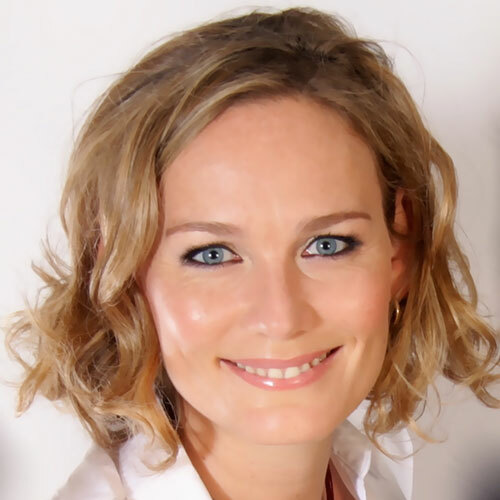 Niki is an award-winning internationally renowned registered nutritionist, mind-body expert and health writer helping people to optimise energy. In 2005 she co-founded one of the largest mind-body clinics in integrative medicine in the UK with patients in 35 countries where she worked as Director of Nutrition until 2010. The clinic specialized in treating Chronic Fatigue Syndrome/ME, won the award for Outstanding Practice in 2009, and later published a preliminary study in 2012 on its results with patients in the British Medical Journal Open. The theoretical basis of the clinics approach was published in Ken Wilbers Journal of Integral Theory and Practice . In August 2015 she hosted the largest ever free online health summit on overcoming fatigue interviewing 29 world leading experts on optimizing energy with over 30,000 attendees. This episode is a free sample. 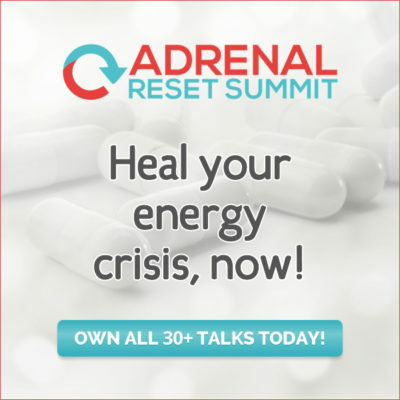 Get the full interview by owning the Adrenal Reset Summit! How important is stress and emotional trauma in attaining and maintaining abundant energy and health? What are the mechanisms - how does trauma and stress affect our biology? How parasite infections can result from genetic mutations!